There’s a lot of talk these days about foreclosures and short sales in our poor housing market, and it can seem at first like these two words are interchangeable. Overall, both mean that the seller cannot afford payments on the house, and the home must be sold; so it’s tempting to lump them together. However, foreclosures and short sales are actually more different than they appear. Let’s look at both definitions in more detail. 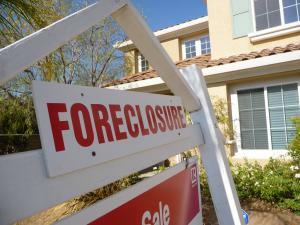 Broadly, a foreclosure is a legal act that banks may take on a homeowner who defaults on his or her loan. 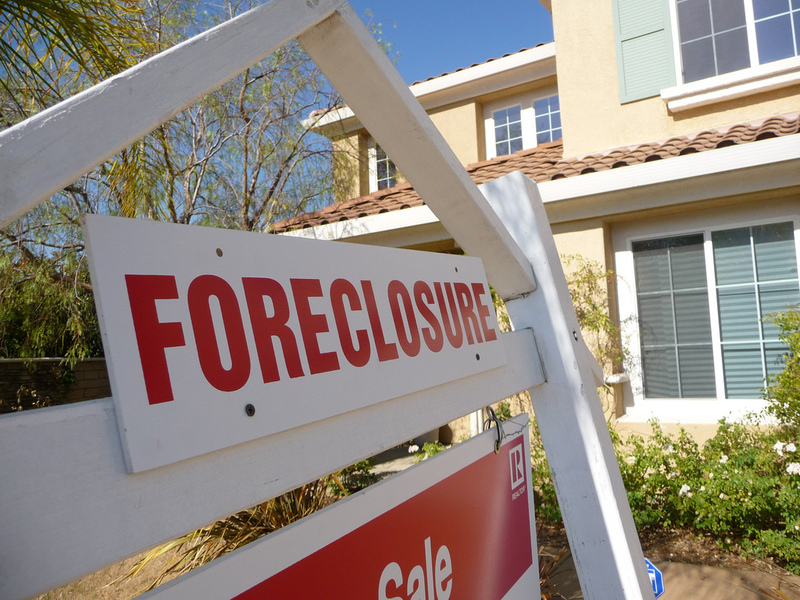 After a certain period of continuous default, the bank begins the foreclosure process, which is the start to the bank’s repossession of the house. When all the legal hoops are finished, the bank owns the home and can re-sell it to another buyer, usually at a low sales price to get the house off their books. A short sale, on the other hand, occurs when a bank agrees to let the owner sell the house for less than it’s worth. The short sale option is usually pursued when the owner is in default or struggling to make payments, and sometimes the foreclosure process has already begun. Along the course of the short sale process, the bank must approve the sales price, which often makes the short sale a lengthy process. The important difference between foreclosure and short sale is simple: in foreclosures, the bank takes possession of the house to re-sell, and in short sales, the owner sells the house for less than it’s worth to get out from under the loan. What Do They Mean for Me? On the other hand, potential homebuyers may see foreclosures and short sales as opportunities. Often times, a foreclosed home and a short sale home will be sold at a better price than other homes in the area. However, the processes are slightly different. A foreclosed home can be a rather quick deal since the buyer will deal directly with the bank (who is the seller). A short sale, though, can be a very lengthy process because both the seller and the bank must be involved; first, the seller must agree to the sales price, and then the bank must approve it as well. The process can take many months, especially with so many short sales in process nowadays (banks are very busy). So that’s it: the skinny on foreclosures and short sales. There’s a lot more to each process, but knowing the generalities behind each can help you get started in the right direction. Any additional details that should be stressed? Let us know below! As always, very nice explanation Christa! Also wanted to add: Although short sale sounds better than foreclosure, both have the same effect on your credit score. Both will ding your score pretty significantly. I would agree. A short sale is much more favourable because you can keep your credit rating in tact this way. If you are given the choice, chose short sale. Best case scenario would be to not get into this situation in the first place. MoneyCone, great point! Both do adversely affect your credit, *usually* affecting the borrower about the same. Very true: negative credit reporting is negative no matter which way you look at it; in both options the borrower often misses multiple payments which both affect the score. Miss T, I agree there are some situations where short sales are more favorable to your credit score than a foreclosure (if you see a rough patch coming and set up a short sale before missing a payment, for example).